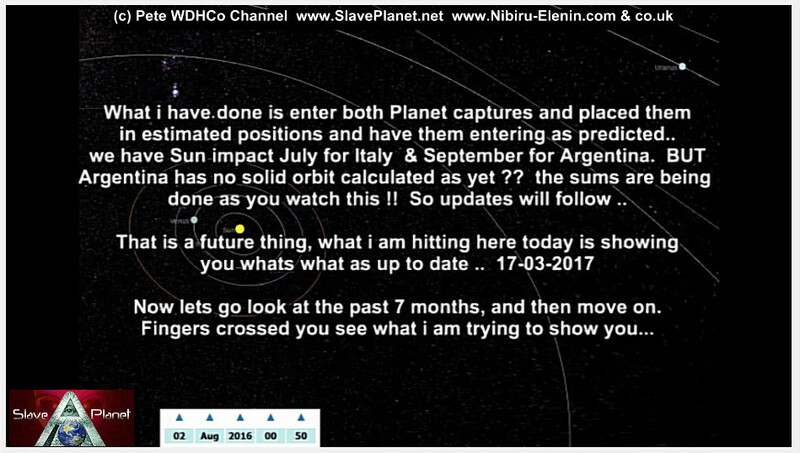 As You know from our last videos NEW Captures From our new team member Mr Argentina.. have brought a new range of options and a Great Addition to our Planet X 2nd Sun Search & Destiny.. Here i want to show you something of interest, which again kind of fits anticipated results , expected. 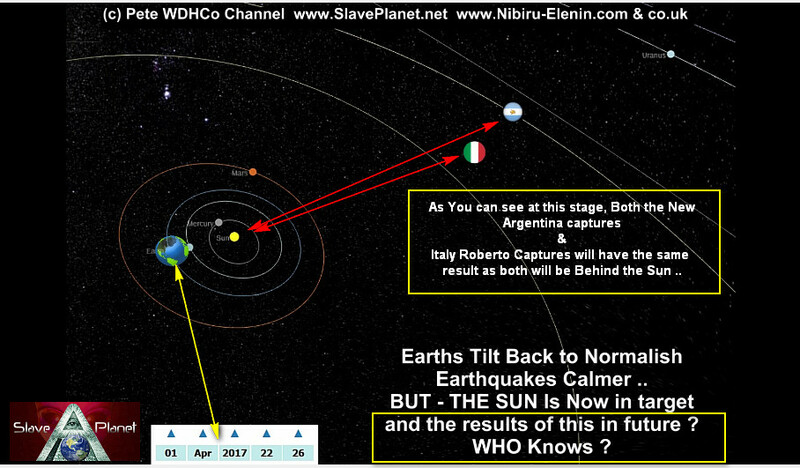 Just for keeping things easy to follow , the new capture from Argentina i have plotted and use the Argentinian Flag colours. 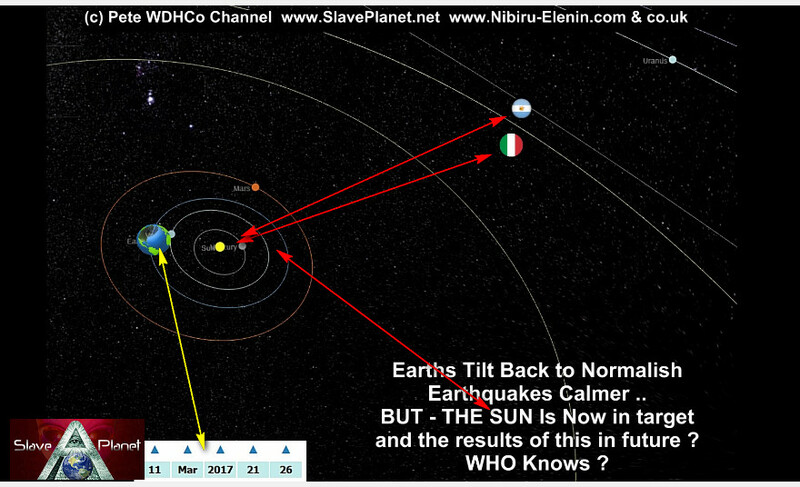 To match against Roberto�s projected the Italy flag colours..
Argentina v Italy "The Match" & Earths responses in a nice slick easy to watch video..
Go Check the channel. one of the decent Christian people.. 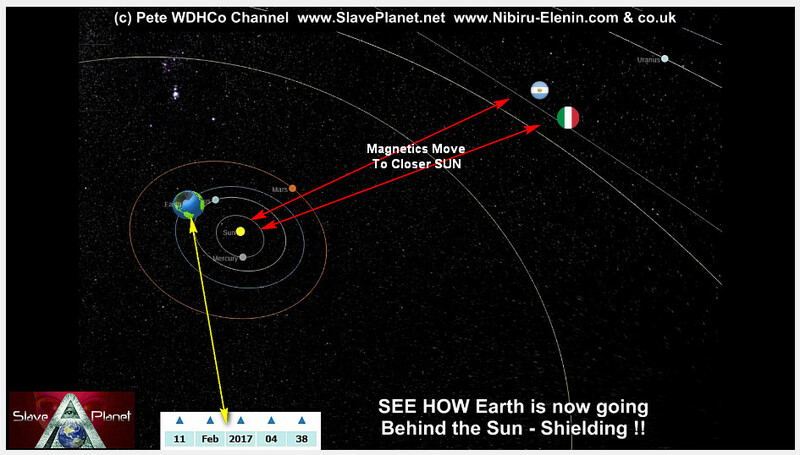 This clip is very telling as to showing JUST How much electrical & magnetic energies are hitting Planets and the SUN at the minute . MANY have captured the blink of the Sun, what the blinking is, is made clearer thanks to this great capture, SEE how the Sun gives off or receives electrical charges in relation to "SOMETHING" as the picture shows. 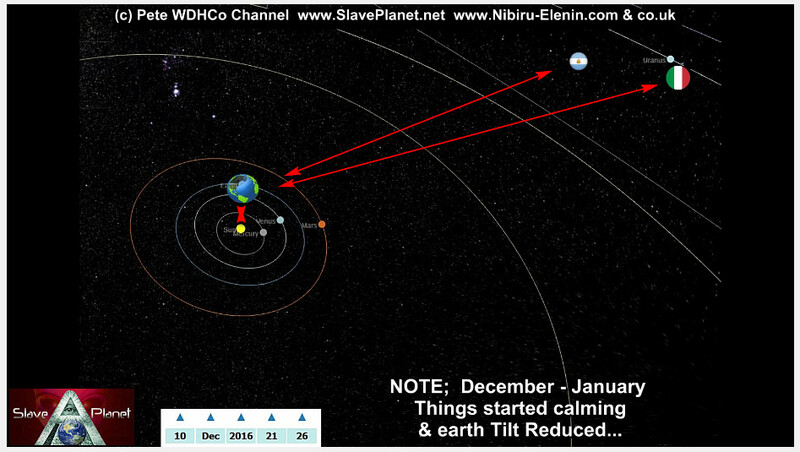 When i run the simple "NOT TO SCALE" demo of whats happened� this segment WILL Make a lot of sense . Again this stuff i am seeing "IS" All as i expected.. Showing only key parts of J7409 clip, see full details on his channel. Update On Earth Magnetic HYPO..�� It calmed and Got back to a Normal return. THIS� happened "gradually" So The Glitch "i do NOT swallow" . 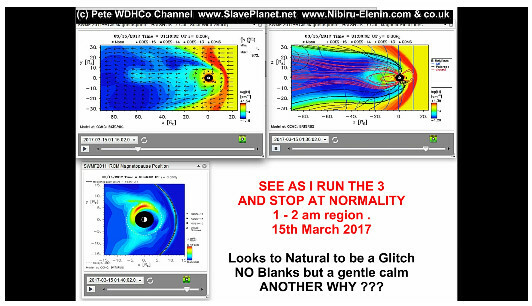 @ approx� 1am� 15.03-2017 as per above SEE The live Return . There is NO sudden blank screen and then a normal set of pics. 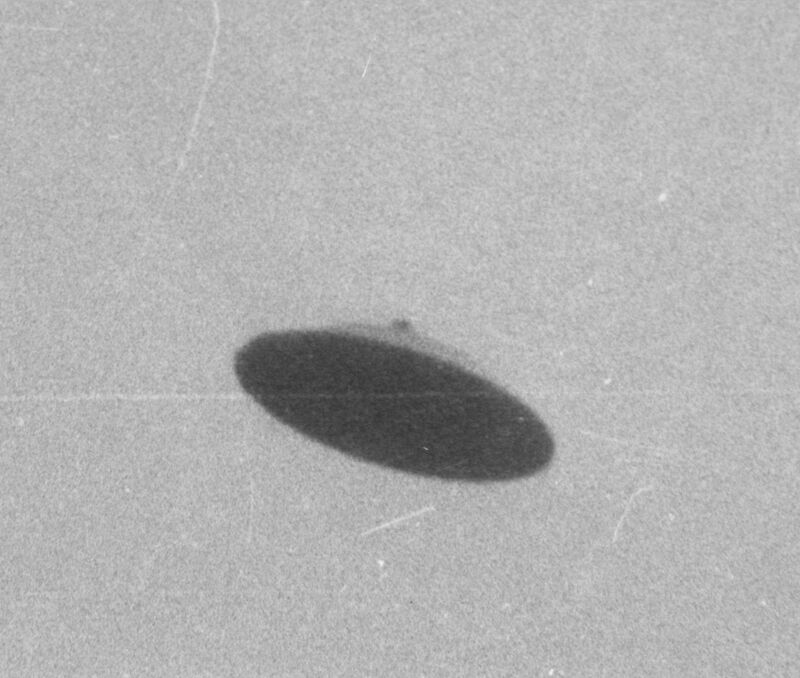 it clearly kind of unravels its magnetic strings and then returns. SURELY a malfunction would be a complete stop or similar ? .. There you have it ..
Argentina 1 -� Italy 1�� a draw ..
Stay Tuned Something tells me this show is still to Throw some curveballs ! !� WHAT I am waitting is a predicted BIG Earthquake ?� This Roberto DID Predict. But to me its so quiet and we are behind the SUN ? so lets see ..
Maybe Italy could do a own Goal and lose the Match ?